The much expected rain has finally arrived and the entire landscape has been relieved from a near two-month drought. 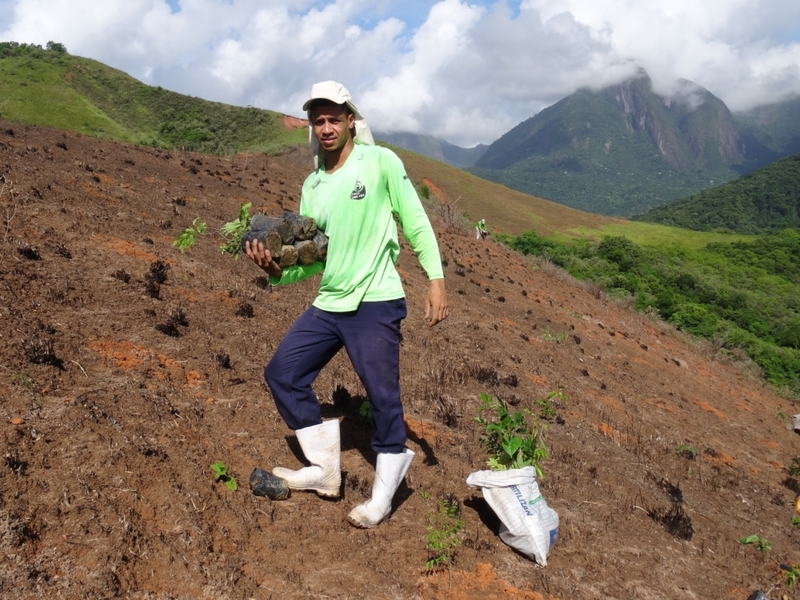 The GGV Petrobras funded project aims at restoring a further 60 hectares of degraded land with native trees over a two-year period. 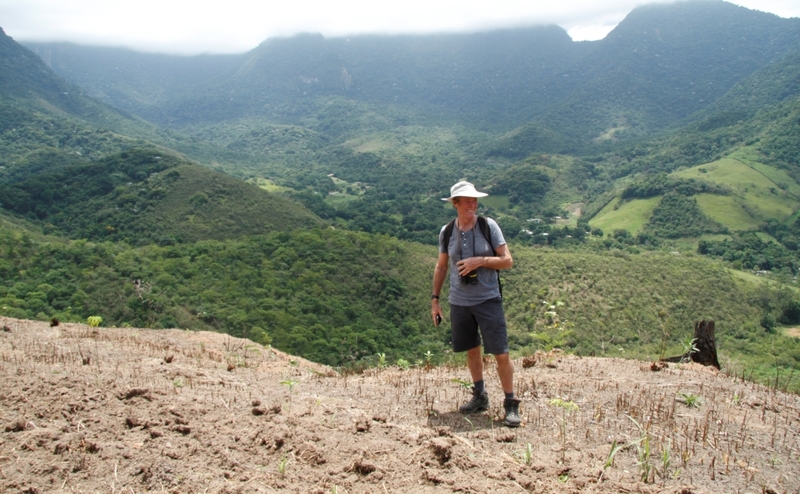 (The first project restored 100 hectares). 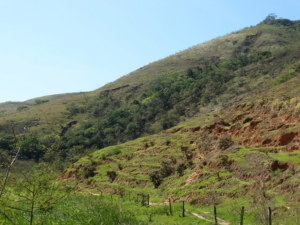 On average, 1667 trees will be planted per hectare by a team of six Rangers who are very keen to start with their work. 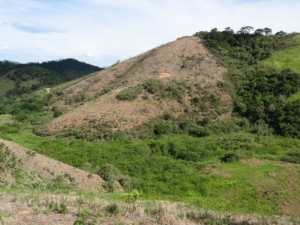 An array of 100 native Atlantic Forest tree species will be planted in this area. 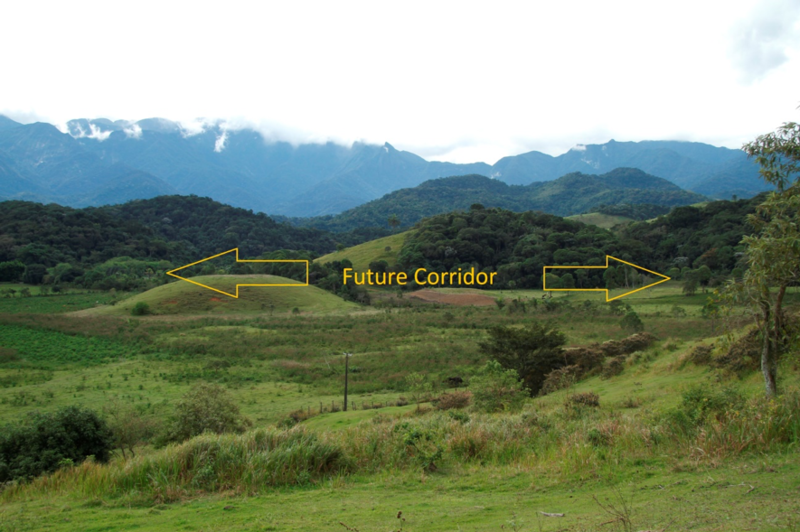 Tree matrices in REGUA´s forests provide the template for our planting of species. 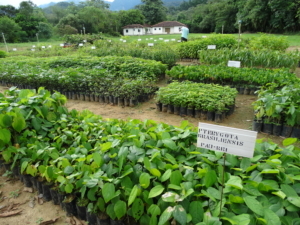 The young trees are grown in REGUA’s nursery. The seeds are carefully brought down from the forest by our nursery staff. Once in the nursery, seeds are either stored or sown in seed beds according to their characteristics and demands. It is interesting to note that some tree species need shade all through their time in the nursery, whilst other species need half or full exposure to sunlight. Their pioneer, early secondary, late secondary and climax species characteristics dictate these requirements. 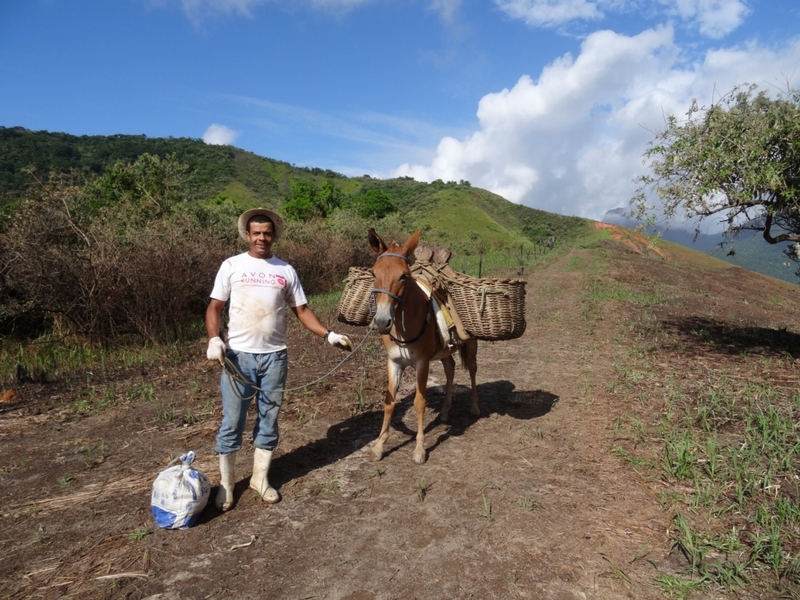 The rainy season heralds the start of our planting season, beginning in October and ending late March. 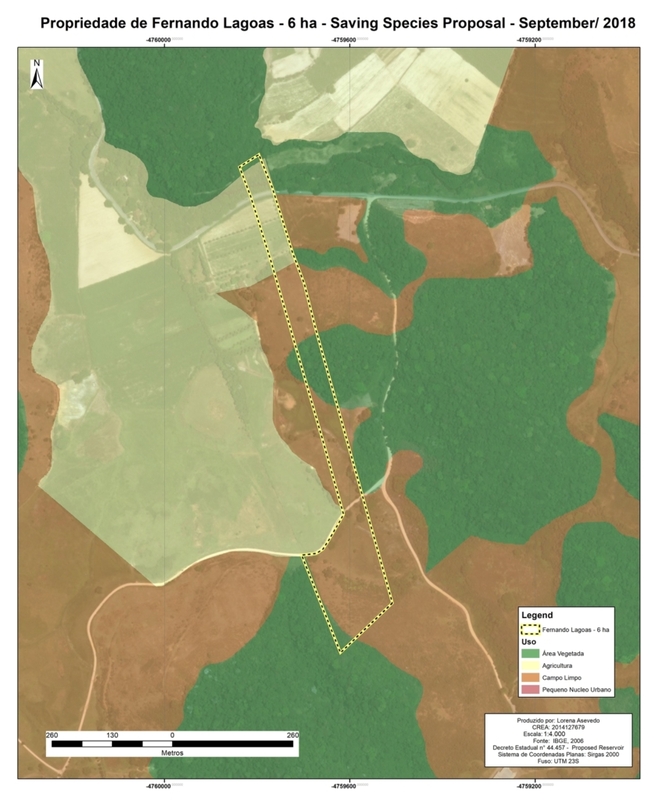 Staff and tree saplings will be transported to the planting sites which are on average some six kilometres from REGUA´s Conservation Centre. The much-improved road access to Pai Velho area in Areal vicinity has just been completed which should make the task more efficient. Guapiaçu Grande Vida (GGV) Petrobrás funded project is back at REGUA! On September 11th the GGV team gathered at REGUA to start the work which will be carried out during the next two years. 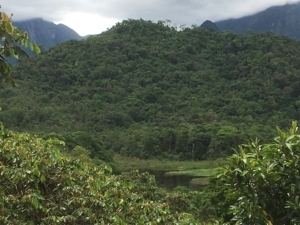 With the restoration of a further 60 hectares of degraded land and the monitoring of water quality in the Guapiaçú and Macacu rivers (at six fixed points in both rivers upstream and downstream), the GGV project aims at contributing to the safeguarding of a healthy forest ecosystem and fresh water availability for human consumption. 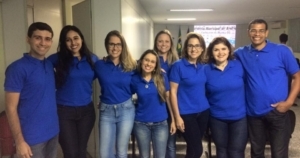 The innovation of the GGV second phase is the inclusion of Cachoeiras de Macacu County Council as a formal partner with the assignment of a teacher and a biologist to assist the GGV Environmental Education staff. 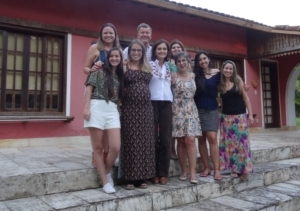 The GGV official launch took place on September 21st at the County Council headquarters in Cachoeiras de Macacu town. Petrobras representatives, local authorities including the Council´s Mayor and civil society representatives attended the ceremony. 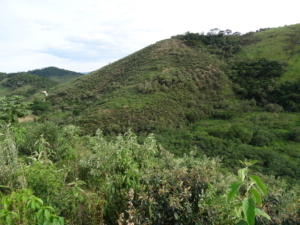 The GGV monitoring of 100 hectares planted in 2013 will be included as part of the forest restoration programme. A training course for this purpose will be held for the tree-planting staff at REGUA’s Conservation Centre. Growth rates and biomass are to be measured by the students. 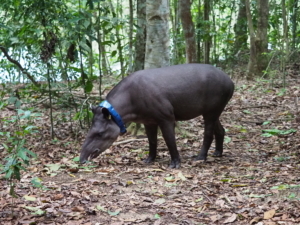 The GGV Environmental Education programme based on the monitoring of water quality in the Guapiaçú and Macacu rivers will select 40 students from one County Council run school and one State run school in Cachoeiras de Macacu town. The selected group of students are currently undertaking their first and second year of secondary school level education. 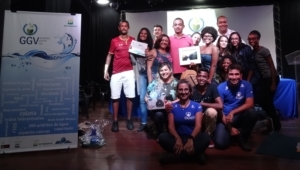 The students will be selected according to their grades and their interest to take part in this innovative water quality monitoring of the Guapiaçú and Macacu rivers. The GGV Environmental Education team will use rented vehicles to transport the students from their schools to the water monitoring sites. The Environmental Education programme will also organize a teacher training course and a training course for nature guides. These two courses envision the use of the wetland trails maximising their educational potential for school and group visits.